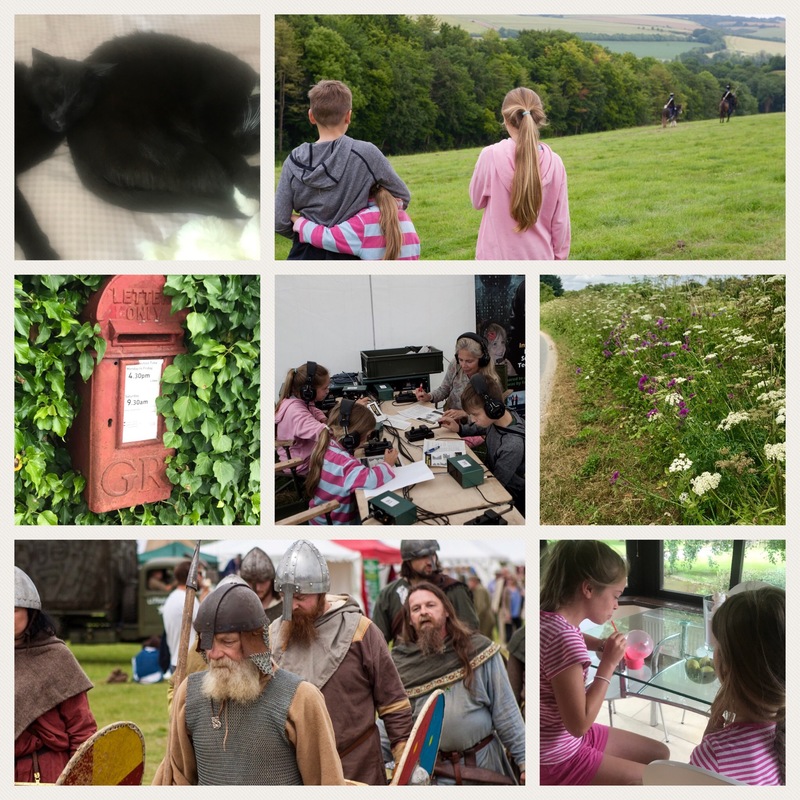 A strange week; we’d been looking forward to the Chalke Valley History Festival so much, but it didn’t feel quite the same without the Eldest with us. 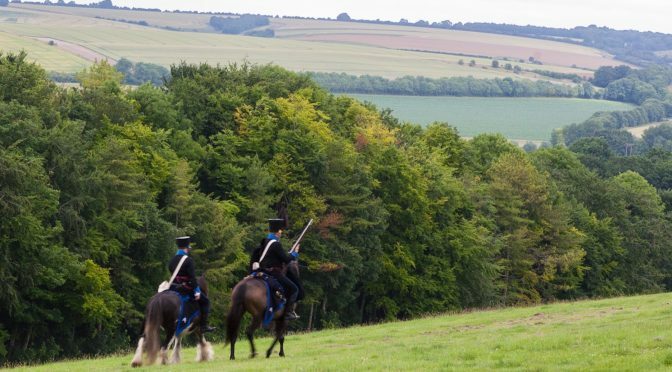 Still fun despite the ridiculously sloping camping field and the flipping freezing weather!! I am behind, but life is currently a long way off simple; week 17, however, was good. 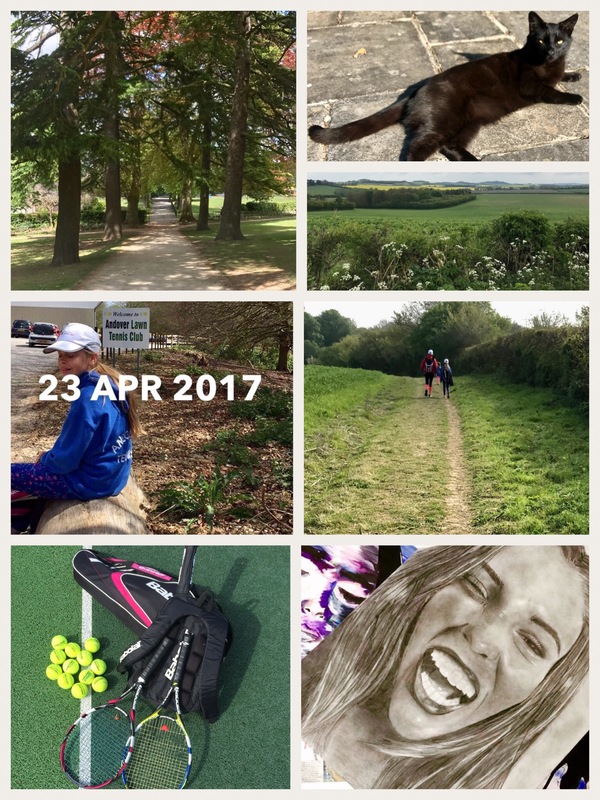 Small, but beautifully formed, Victoria Park in Salisbury; happy Kiwi; beautiful Wiltshire countryside; grand opening of the fabulous Andover Lawn Tennis Club; the Tribe walking to the tennis club (bliss! ); GCSE art of the Eldest by her amazingly, fabulous and loyal friend.